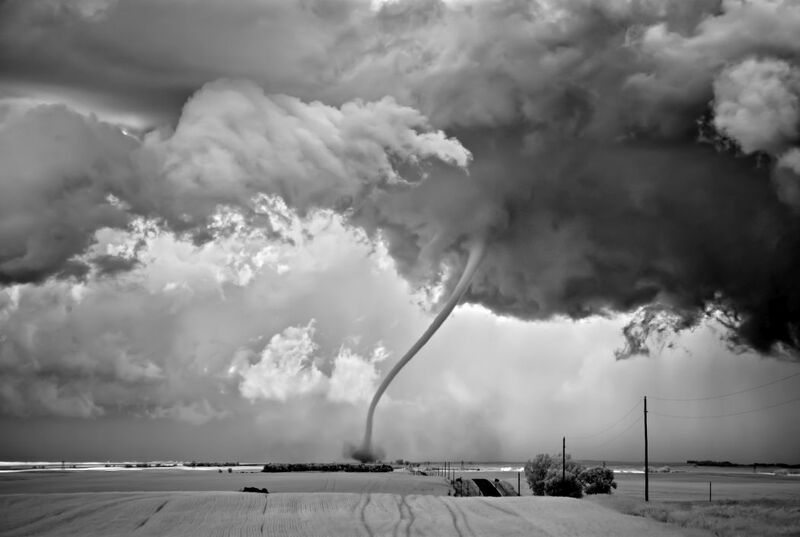 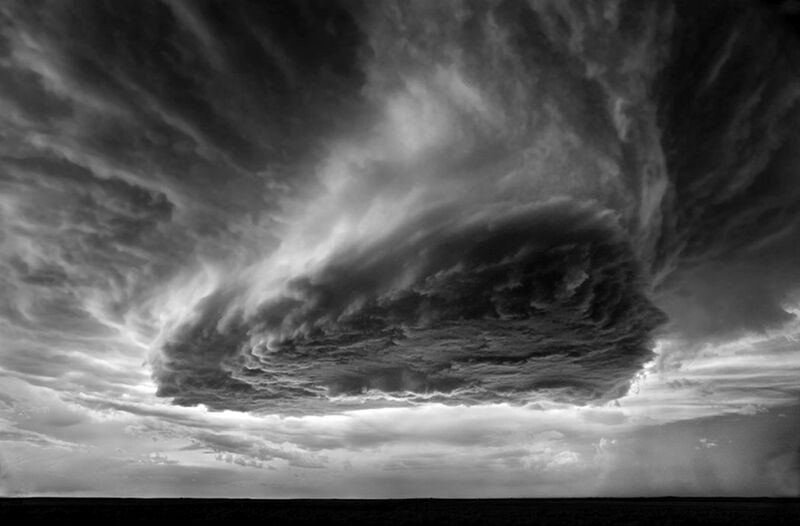 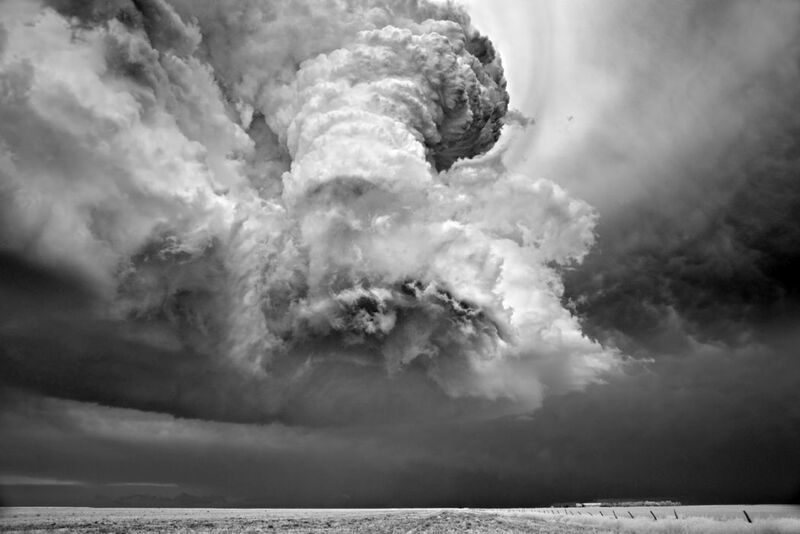 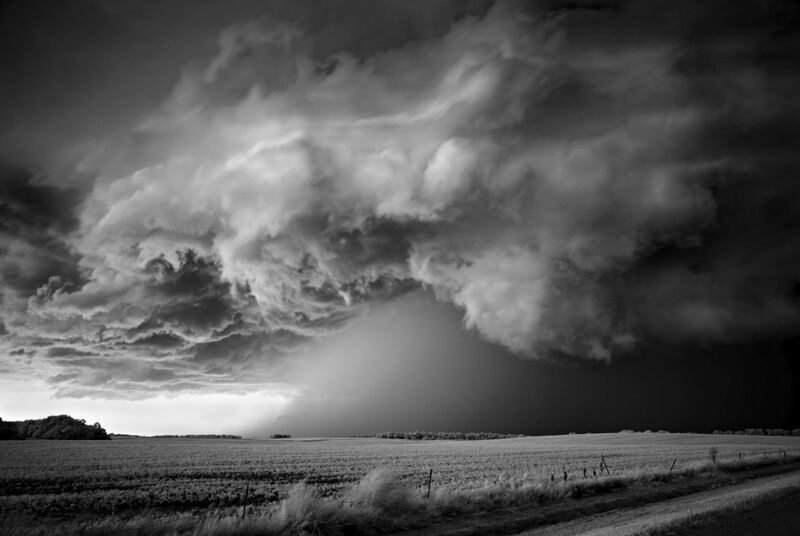 Mitch Dobrowner has been chasing storms since 2005. 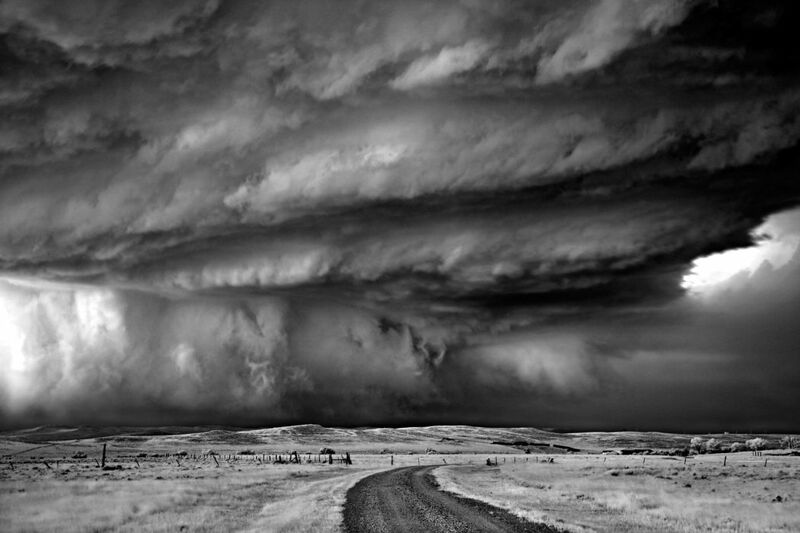 Working with professional storm chaser Roger Hill, Dobrowner has traveled throughout Western and Midwestern America to capture nature in its full fury, making extraordinary images of monsoons, tornados, and massive thunderstorms with the highest standard of craftsmanship and in the tradition of Ansel Adams. 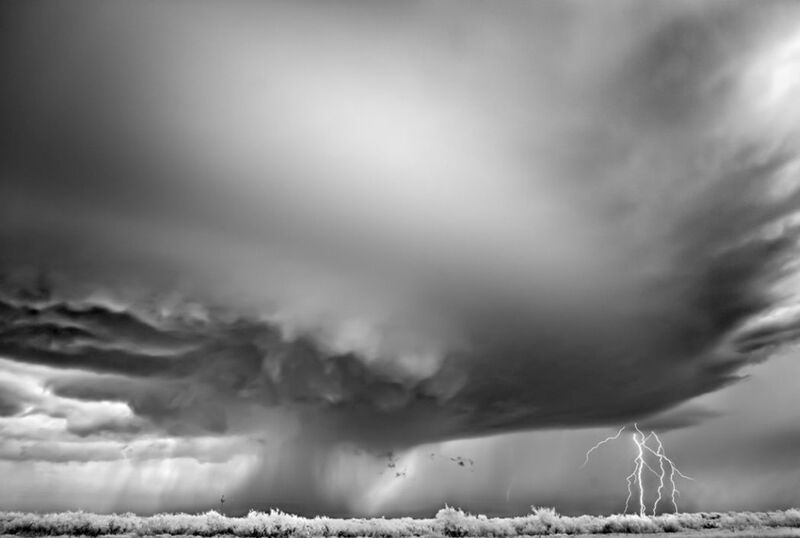 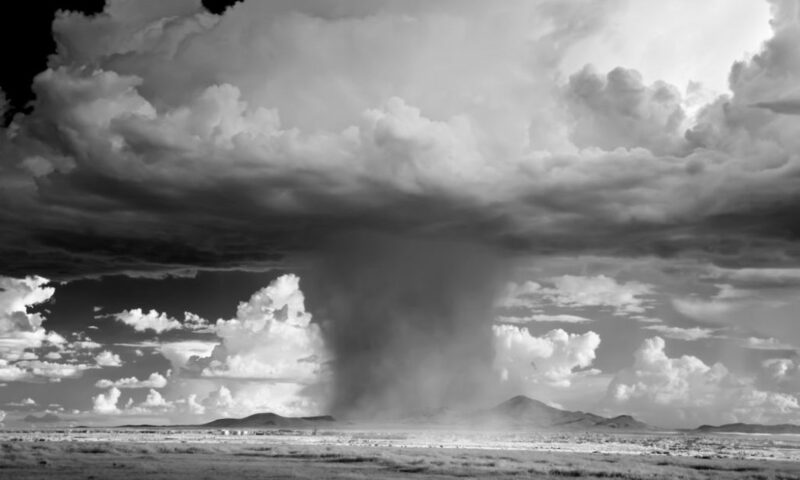 Dobrowner, a graphic designer by trade, says, As I researched the subject of storm systems and how they formed, I came to appreciate the complexity of these large structured super-cellsmassive storms with deep, rotating updrafts that sometimes spawn tornadoes. 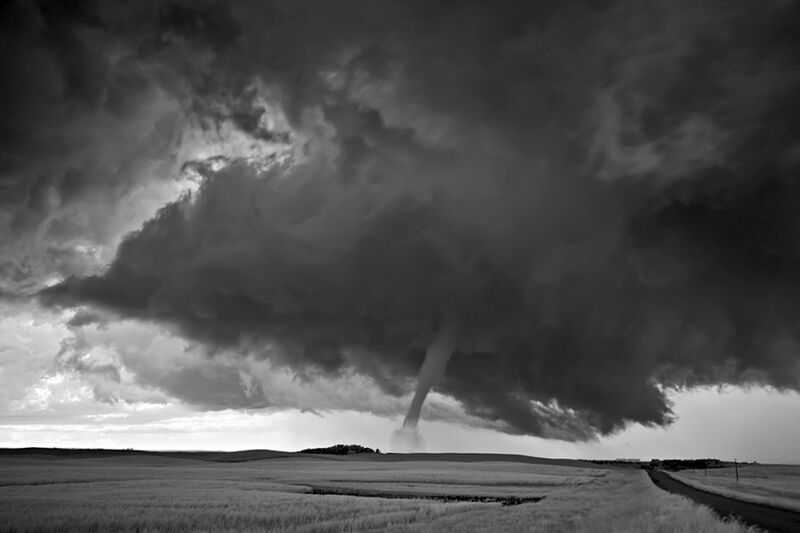 As a photographer, I always count myself lucky to get to the right place at the right time. 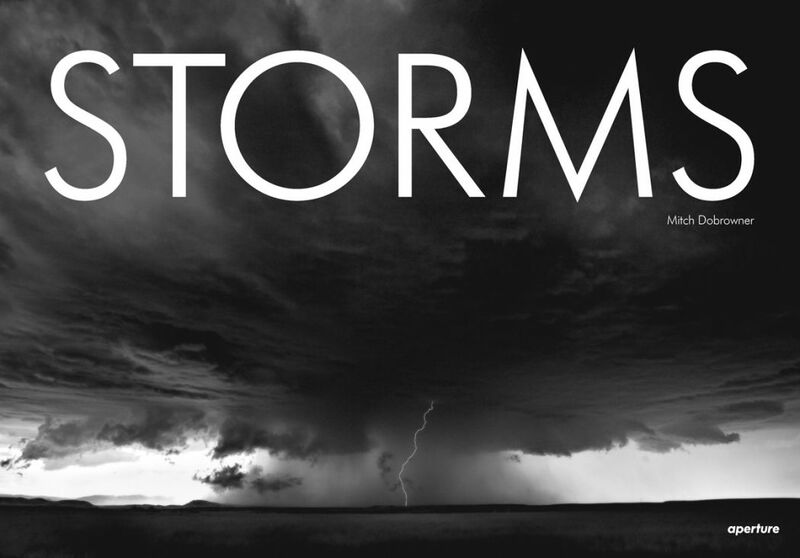 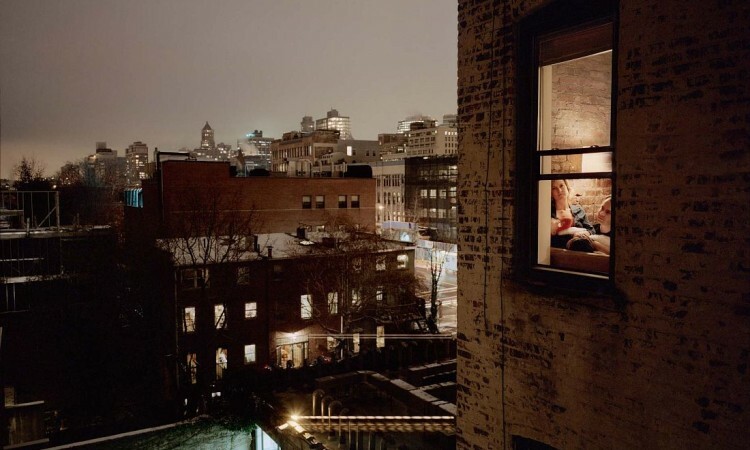 Dobrowners storm series has attracted considerable media interest (National Geographic, Time, New York Times Magazine, among others) and is presented in Storms in a deluxe, largeformat yet affordable edition. 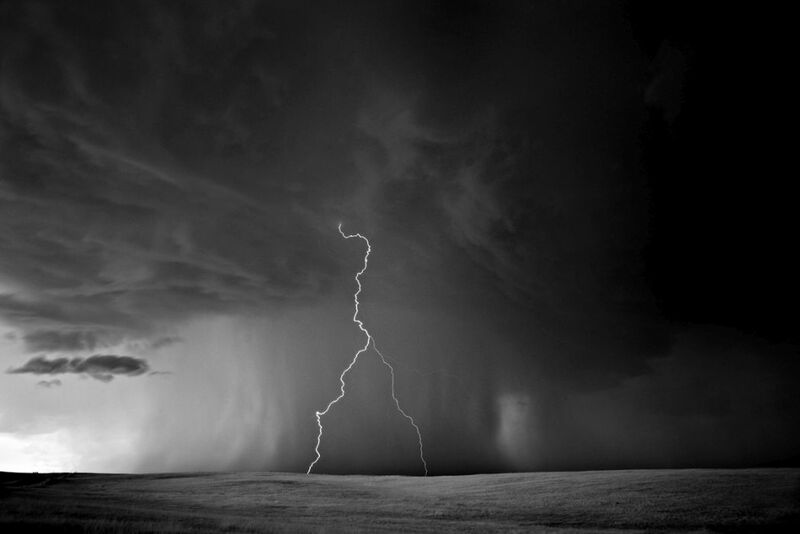 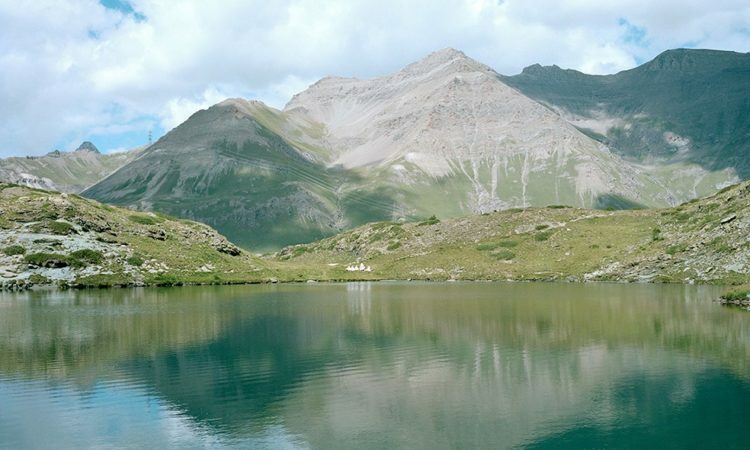 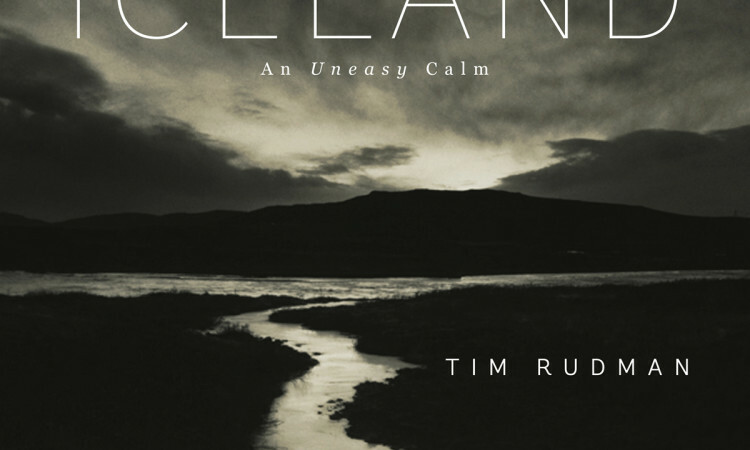 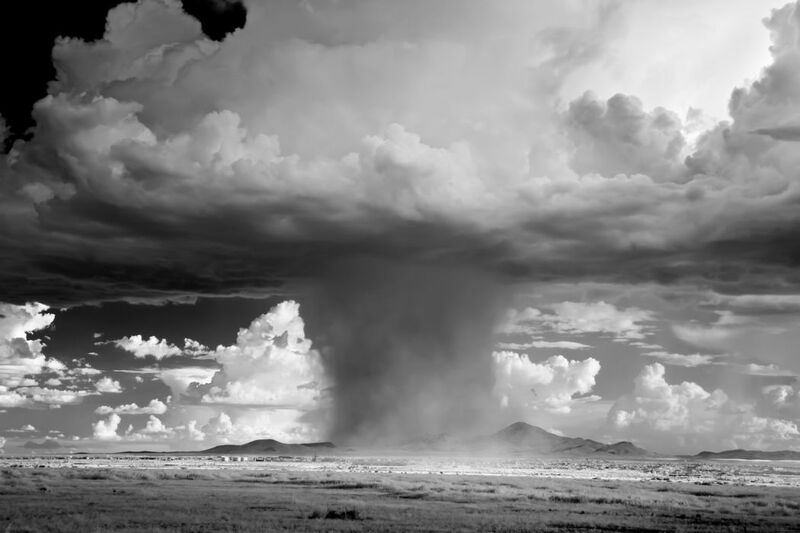 The book features an introduction by Gretel Ehrlich that focuses on the phenomenon of storms and on the landscape tradition of the American West.